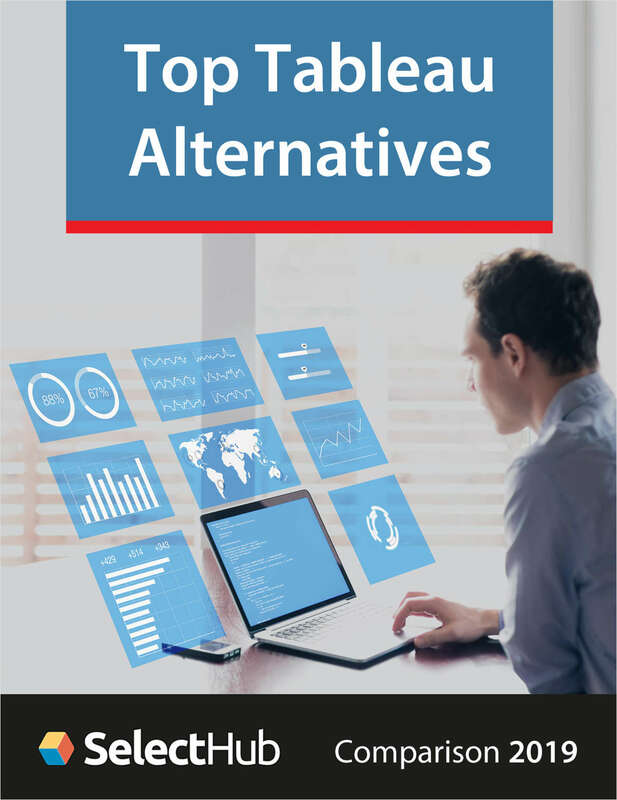 Free Report: "Top Tableau Alternatives--Competitive Report"
Discover great alternatives to Tableau BI software. This report highlights the strengths and weaknesses of the top BI systems, including Tableau, QlikView, MicroStrategy, Sisense, Microsoft Power BI and others. When is your company planning to implement new software?